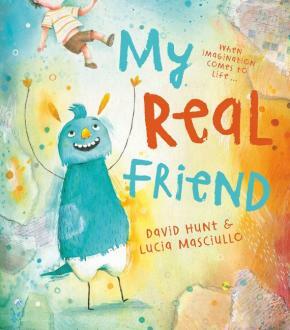 A heartwarming story of friendship, identity and the power of imagination from bestselling author David Hunt and award-winning illustrator Lucia Masciullo. Rupert isn't real, but he has a real friend, William. 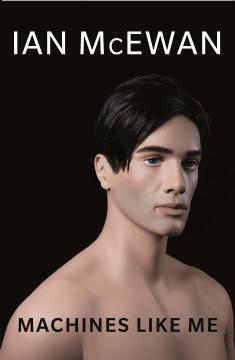 They both love sport, painting and music and have amazing adventures together in William's imagination. But why can't they have the adventures that Rupert wants? And what will happen if William no longer wants an imaginary friend?